Blogger Buzz: Subscribe to Comments - by email! Blogger Buzz: 3, 2, 1, Action! Blogger Help : How do I show ads between my posts? Official Google Webmaster Central Blog: What's new with Sitemaps.org? Blogger Buzz: Polls: out of draft! Burning Questions . It's True-gle! Blogger in Draft: What is Blogger in draft? 神村的日常-Kamimura's spill of thought. : I love the funny Blogger. 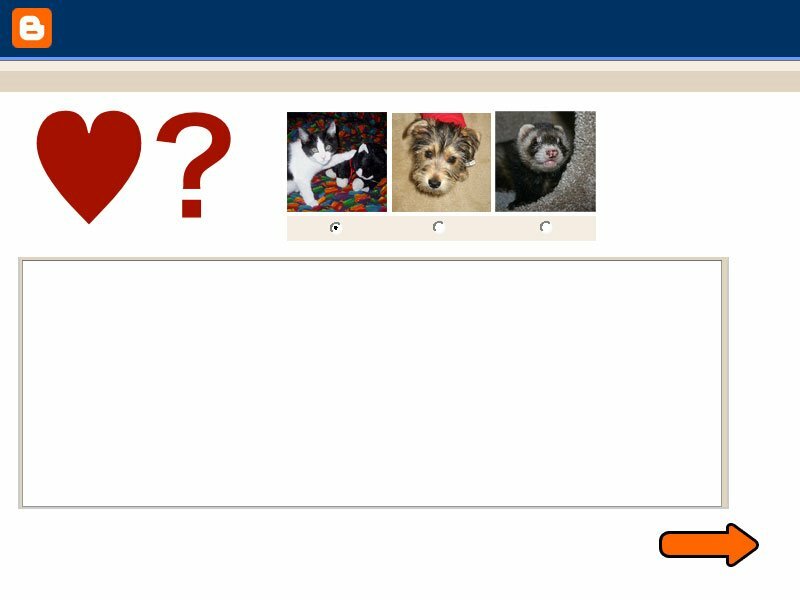 Picasa Help - How can I embed a slideshow into my blog or webpage? 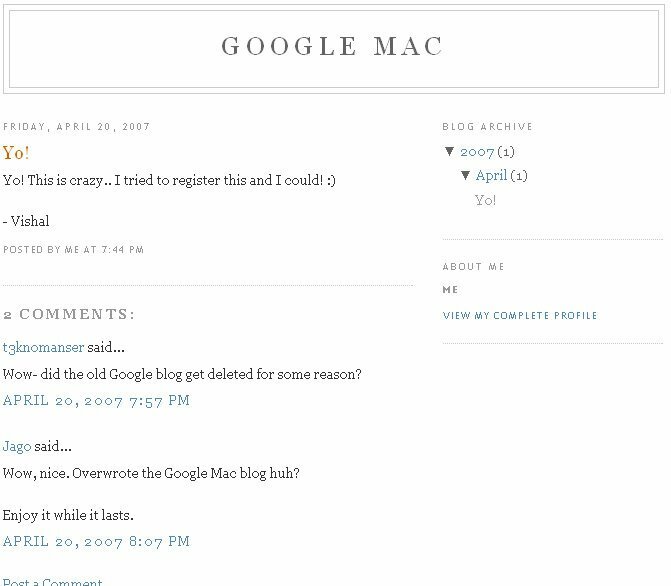 Blogger Buzz: Old Blogger is dead! 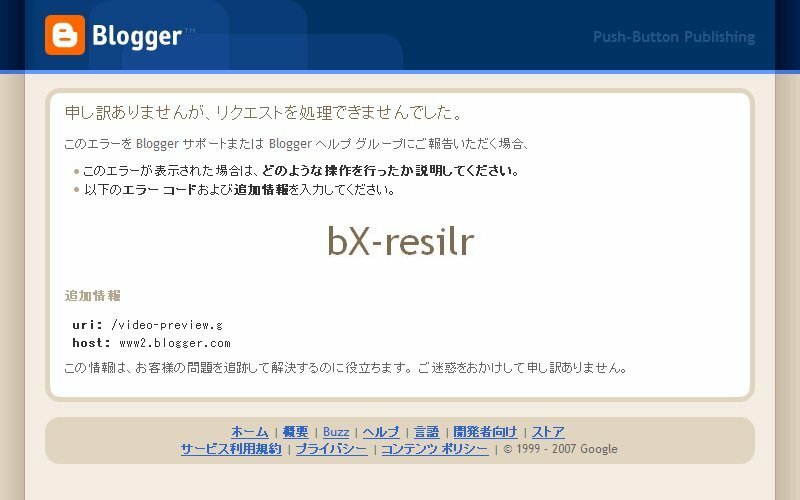 Long live Blogger! Pingdom - Web site monitoring for 100% uptime. Measure your downtime.